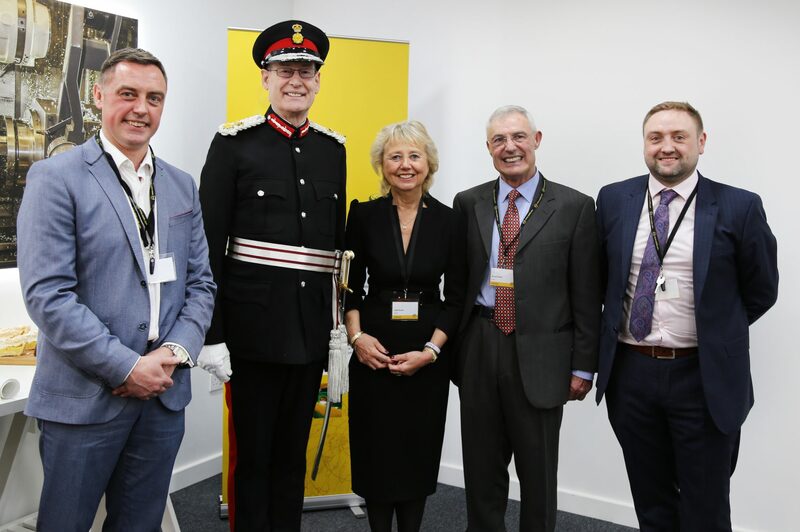 The Lord Lieutenant said: “I’m absolutely delighted to be at A-SAFE today. The Queen’s Award is an internationally recognised kitemark, and it is the highest official award that any UK company can receive. It is not made to an individual, it is made to a company, so everyone associated with A-SAFE should take enormous pride in the recognition that goes with this award”.